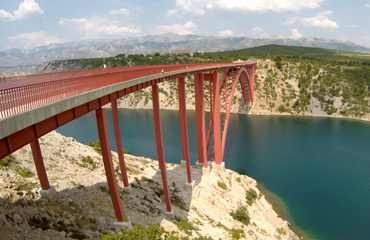 The highest bungee jumping in Croatia! In the course of years, we have organized teambuilding for successful Croatian companies, as well as excursions, bachelorette parties…. We have been registered as an agency dealing with active tourism, or extreme sports, since 2 September 2005. 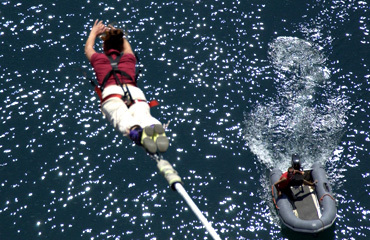 In 2006, we started organising Bungee jumping at the New Old Maslenica Bridge (Maslenički most), which is our primary activity. Within the agency, we also organise mountain climbing on Velebit, speleological excursions, rafting on Zrmanja and Cetina. Working hours: every day from 2:00 p.m. or according to prior arrangement.